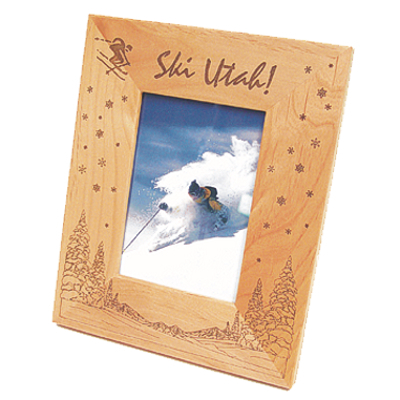 Laser Engraving and Laser Marking for all occasions and requirements. 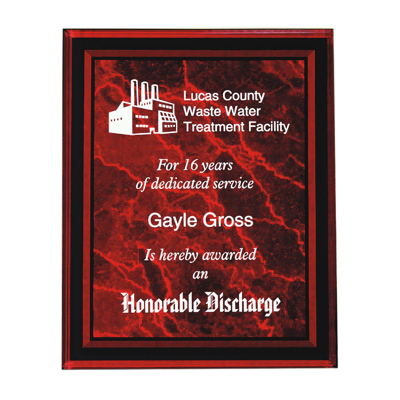 Whether it be for a gift for a friend or loved one or a plaque for a corporate award, we can customize the product you want to fit your needs. We also can do industrial part marking and engraving to fit your manufacturing needs. No job is too large or small. To have the highest quality work at the most reasonable prices in the industry. 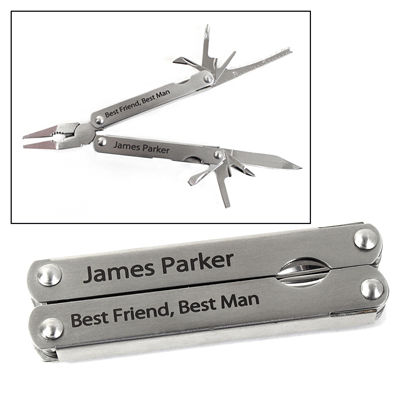 For questions about any of our Laser Engraving or Laser Marking products or services, call us or send us an e-mail. We will be happy to discuss any of our services in detail with you. 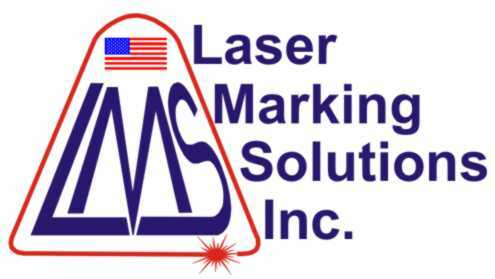 Send mail to tygee@lasermarkingsolutions.com with questions or comments about this web site.